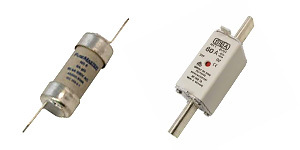 Fuses protect components and equipment from costly damage caused by over-currents and isolate sub-systems from the main system once a fault has occurred. Harmonic mitigation is taking action to minimise the presence of harmonics in your electrical system and can achieve great cost savings. 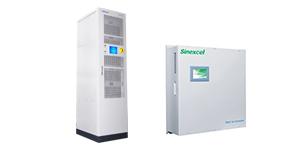 By eliminating the need for switched capacitor banks and providing instantaneous real-time dynamic compensation, the Sinexcel SVG offers high PFC performance in a compact package and a compelling return on investment (ROI) proposition. 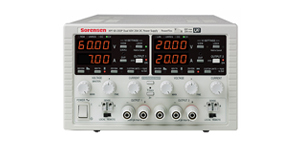 AC/DC programmable power supplies, EMC/EMI testing equipment, EMC chambers, power quality analysers, electronic loads and Solar/PV testing. 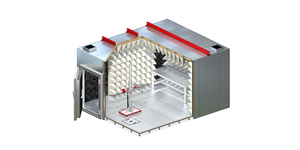 Fuseco is a complete turn-key solutions provider for EMC test systems. 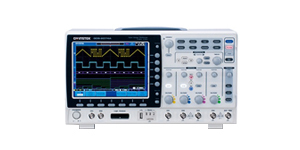 Our benchtop electronic test equipment product range includes Digital Oscilloscopes, Waveform Generators, Spectrum Analyzers, EMC test equipment and Power Quality Analyzers. 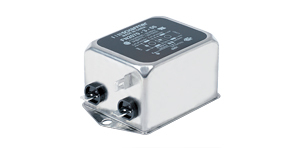 Radio Frequency Interference (RFI) can wreak havoc with your electronics. 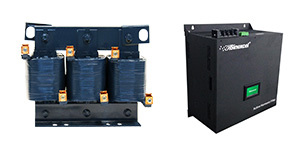 We offer a large range of RFI filters, chokes & pulse transformers and shielding products. Our brands are carefully selected and have a great track record of quality, reliability and safety. Fuseco has strong relationships with many clients from a wide range of industries. Since being established in 1996, our company has been synonymous with great customer service. What are Fuseco's trading hours? Fuseco is open for trade, Monday to Friday 8.30am to 5.00pm EST. We are closed on Australian and Victorian Public Holidays. If you need to source a fuse after working hours or on the weekend due to a breakdown situation, Fuseco can help! What is Fuseco's Australian Business Number (ABN)? Talk to a Fuseco expert today. Our friendly team is made up of highly trained electrical specialists who can give you sound advice on what you need.